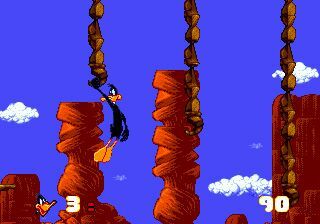 Daffy Duck in Hollywood - Symbian game. 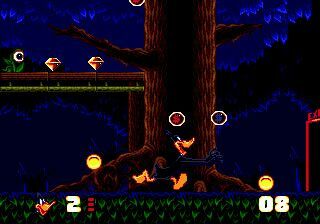 Daffy Duck in Hollywood sis download free for mobile phones. 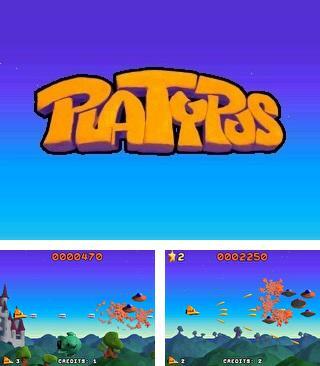 Sis game for Symbian Daffy Duck in Hollywood. 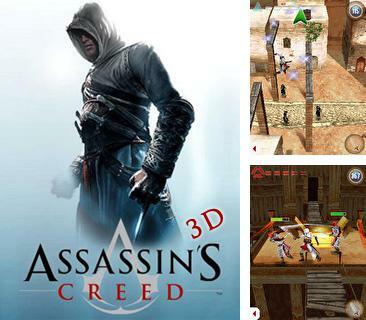 Download free mobile games for cell phones! New content every day! To download Symbian game Daffy Duck in Hollywood for free, we recommend you to select your phone model, and our system will select the most suitable sis files of the Daffy Duck in Hollywood, free download which is very simple: select the necessary file and press "Download", then select one of the ways you prefer to get it (via PC, WAP or QR code), and the sis game is in your phone! 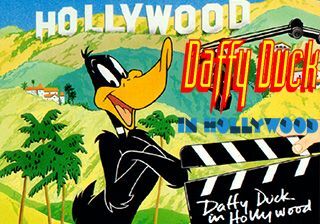 Daffy Duck in Hollywood is based on a popular cartoon. Daffy Duck must find a golden reward stolen by a crazy professor. 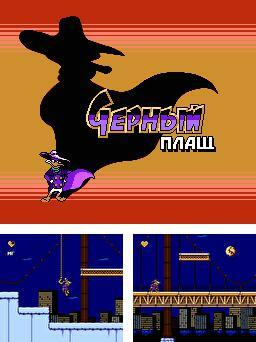 Download Daffy Duck in Hollywood Symbian game absolutely free! 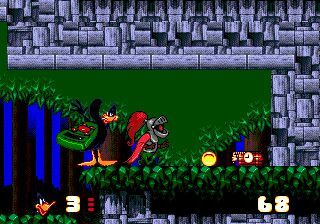 Play sis Daffy Duck in Hollywood game free! Download it right now! At Mob.org you can get Symbian game for your mobile phone without any payments. 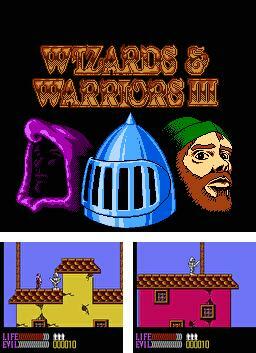 You will enjoy its exciting gameplay. With this sis game you will not be bored anymore - just download free Daffy Duck in Hollywood sis file and you'll spend hours playing. 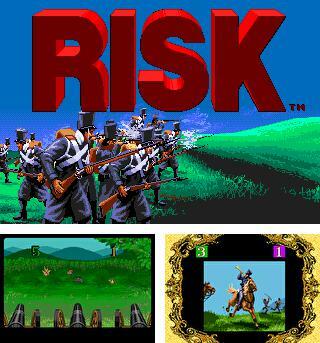 Nice graphics and interesting gameplay make this game really outstanding. 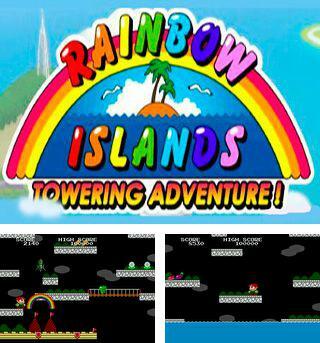 At our site you will find many other games of different genres, from fighting and RPG to the puzzles and arcades.